The opioid epidemic is finally getting its mainstream acknowledgment, making cameos in the news or perhaps even affecting someone close by. For much longer than the last few years, however, it has been a national and a local enemy to many who haven’t been so fortunate to find a way out of its stranglehold. 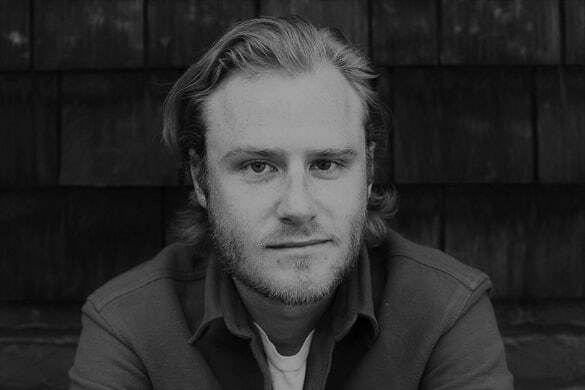 Poet William Brewer hails from small-town West Virginia, where he witnessed such dangers at play within his community on a nearly daily basis. 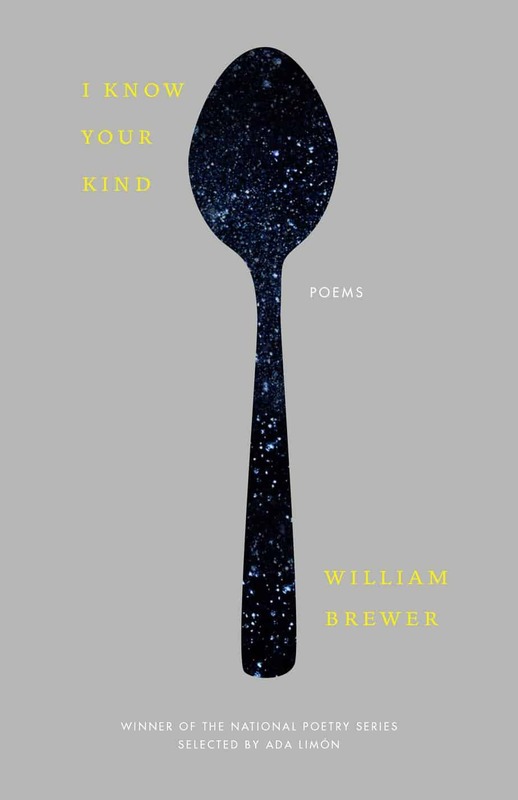 Because of his experiences hearing about and being neighbors with the epidemic, Brewer produced his debut collection of poems, I Know Your Kind, published by Milkweed Editions. Brewer’s poetry feels like an elegy dragged through the ugly truth on rocket skates, using his striking words to build a portrait, which parallels the picturesque state he’s from. I wear a belt because my pants don’t fit. My pants don’t fit because I wear the belt. I can tell you how it tastes. Tannin. Heaven. Is it May already? bathroom after I’d overdone it. DC Life Magazine: Did you have an “Aha” moment when you realized you had to write I Know Your Kind? William Brewer: There was a moment when someone close to my fiancée and me called and told us they’d developed a heroin addiction and I was immediately angry and wrote them off, and then about five minutes later I was completely repulsed with myself for how terribly I’d reacted. Here I was, someone who thinks of themselves as a writer, which means I spend 90% of my time thinking very carefully about the lives of others, and I just dismissed someone off at their most vulnerable. I’d instantly slipped into the mindset of shame and stigma, which was unacceptable. That’s when I knew I needed to do some thinking, and that thinking led to the book. DC: You delve into the severe opioid epidemic in West Virginia (which is now nationwide). Did you witness first-hand the great loss associated with it? WB: Yes. On family, friends, and community. That’s all I’d like to say about that. DC: Can you share a line from I Know Your Kind that sticks with you every time you re-read it? DC: There is a poem in your book that graphically describes an individual intentionally harming their friend to “score pills” from the ER. I assume this is more common than most realize? WB: I think all of the terrible things engendered by this epidemic are more common than most realize. 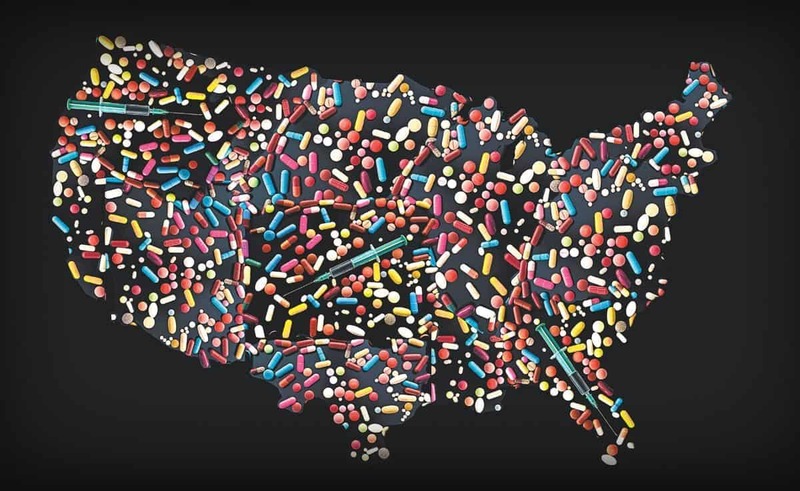 DC: What is your opinion on the United States’ current progress in fighting the opioid war? WB: That there seems to be very little progress. DC: How can we contribute to the successful battle against such drug abuse? WB: Demolish any impulse toward stigma or shame, see people as human beings in need of help and love, care for your neighbor, and never forget that there are giant drug companies that made fortunes by telling lies, selling billions of pills, getting people addicted, and watching them die. Be furious at them. Demand that they are held accountable. DC: What is your process of getting into your poetry creation mode? WB: I sit down at my desk. The same thing every time. Nothing special to it. Sometimes there’s magic and I get a poem and it’s the greatest thrill. Often there’s not, and I get nothing, and it is absolute dread. Regardless, it’s the thing I love doing more than anything.